Aronofsky has all but agreed to direct "Wolverine 2," with old friend Hugh Jackman, reported Deadline. The film would reunite Aronofsky and Jackman, who worked together on "The Fountain." In fact the Aronofsky and Fox are close enough to a deal that they're discussing parts of the film in New York City to minimize the inconvenience for the director's and star's families. After New York, the pair will head off to Tokyo to shoot the rest of the film. 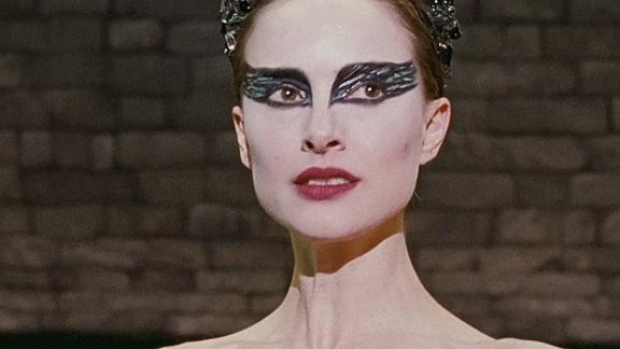 With the buzz being generated by his upcoming film, "Black Swan," Aronofsky could've had just about his pick of just about any project out there. The "Wolverine 2" deal has been brewing for a while and we've been trying to convince ourselves that it wouldn't happen. Natalie Portman and Mila Kunis star as ballerinas vying for Vincent Cassel's personal and professional attentions in this psychological thriller from director Darren Aronofsky. At the start of October it looked like he was going to choose between "The Preacher" and "Superman" (or whatever they end up calling it), then he was mentioned as being courted for "The Gangster Squad," but that never seemed realistic as Warner Bros. already had a list of back-up choices circulating. The idea of Aronofsky working with Chris Nolan on reviving The Man of Steel seemed too good to be true. Turns out it was.